AK 47 Marijuana seeds are a well established, multi-award winning strain, that have spawned numerous hybrids, and whose genetics have been used as the basic foundation for generations of Cannabis and Marijuana seeds. Fast flowering, stable plants that pack a powerful punch, with a unique high derived from its blend of 65% Sativa and 35% Indica genes. Professional growers, experienced enthusiasts, hobby gardeners and new-comers all love growing AK 47 Marijuana seeds. Although it’s predominately a Sativa, this is a great Marijuana strain for beginners and the more experienced grower alike. 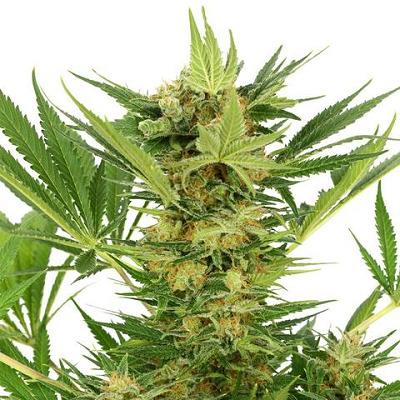 AK 47 Marijuana seeds love to be grown indoors, unlike many Sativa strains, which can grow quite tall, AK 47 seeds remain short but bushy, maturing between 50 – 80 cm tall, given good growing conditions. For a Sativa Marijuana strain, AK 47 matures quickly, requiring sixty-four days, or a full eight weeks to reach its optimum potential. Expect an abundance of tightly compacted buds with a pine-skunk taste and aroma. Don’t be put off by the reduced height of this strain, grown in Screen-Of-Green, or Sea-Of-Green styles, and fully mature, harvests can achieve up to five hundred (500) grams per square meter, with good environmental conditions. AK 47 Marijuana has nothing to do with guns or violence, it’s name was taken from it’s ability to be a ‘one hit wonder’ due to it’s fast, powerful high, but which can also prove to be very stimulating and sociable. A perfect strain of Marijuana for any time of the day or night. 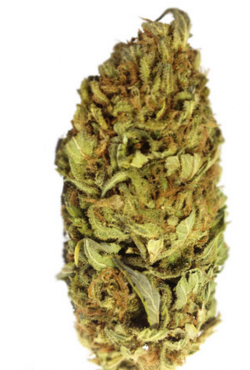 AK 47 Marijuana seeds produce very strong, potent buds, with THC levels at approximately 20%. However combined with it’s medium levels of CBD, AK 47 Marijuana is considered a medical marijuana strain that can assist with migraines, anxiety, stress and much more. No need to worry about male plants or pollen, these feminized AK 47 Marijuana seeds are guaranteed to produce female-only plants. All the Feminized Marijuana seeds sold by I Love Growing Marijuana are offered for sale in packs of 3, 5 or 10 seeds per pack. WASN’T SURE I COULD DO IT..WOW! This old lady here is a total novice. 4 of 5 seeds have taken off and plants are just flourishing and looking amazing. Had no problems with delivery and will be purchasing more after this amazing crop is finished….I think I have done a really good job.Treating them like babies!